Did you know that Native Americans were the first to use cranberries for their medicinal properties? Cranberries aren’t just for holiday dinners. There’s several reasons to include cranberry juice in your diet every day. Studies show that antioxidant-rich cranberry juice treats all kinds of disorders, including UTIs, tooth decay and even cancer. Occasionally, the body can flush out an infection on its own. But serious consequences can occur if a UTI spreads to your kidneys. 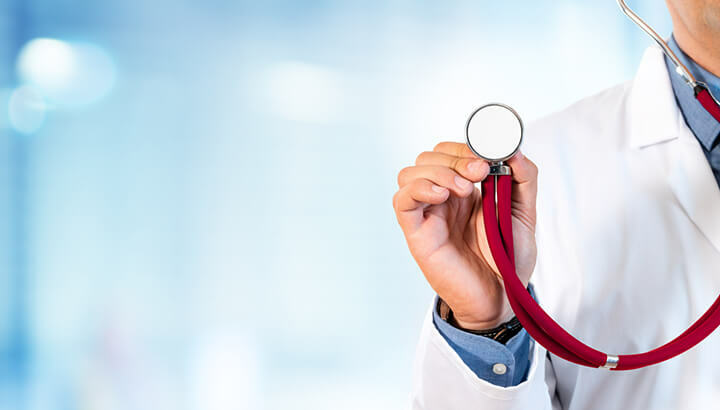 Although doctors typically treat UTIs with antibiotics, you can still take steps to reduce your chances of getting a UTI. While many experts believe you shouldn’t self-treat a UTI, drinking cranberry juice can certainly help keep E. coli in check. 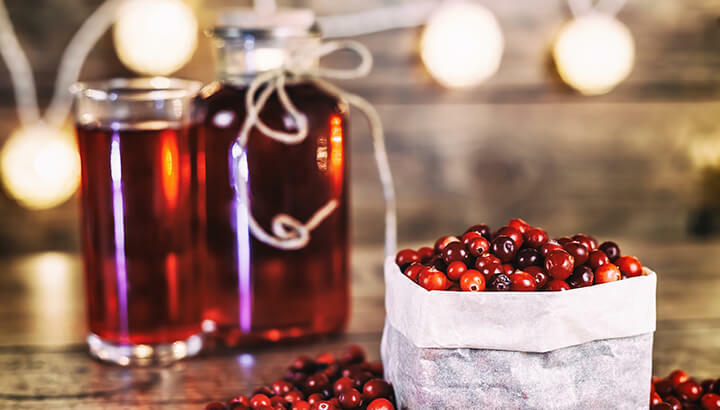 For many years, researchers thought that cranberries and cranberry juice helped prevent UTIs because of the berry’s strong acidity. However, experts now agree that cranberry juice is effective in stopping bacteria from adhering to the bladder. Plant foods contain thousands of natural chemicals called phytonutrients. Unlike the vitamins and minerals in plant food, phytonutrients aren’t essential for keeping you alive. So then, what’s the big deal with all those phytonutrients in cranberries? When you eat or drink phytonutrients, they help prevent disease and keep your body in working order. Much of the phytonutrients found in cranberries have been studied for their antioxidant, anti-inflammatory and anticancer properties, and the findings are impressive. Numerous studies suggest that one of the many benefits of cranberry juice includes improving heart health. Recently the United States Department of Agriculture reported that drinking two glasses of cranberry juice significantly contributes to cardiovascular benefits. Their report was based on a study led by Janet Novotny, an ARS physiologist at the Beltsville Human Nutrition Research Center in Maryland. Thirty women and 26 men were given either low-calorie cranberry juice or a similar-tasting placebo at breakfast and dinner. Additionally, they only ate foods provided by the study. At the end of eight weeks participants taking cranberry juice had lower levels of cardiometabolic risk in their blood. Those taking the placebo did not. Another study led by Dr. Rodriguez-Mateos at University Dusseldorf in Germany had similar findings. Since cranberry juice is a rich source of phytonutrients, including proanthocyanidins, anthocyanins and phenolic acids, the study found significant improvements in vascular function from drinking two cups of cranberry juice per day. It’s hard to imagine that cranberry juice could actually be good for teeth, considering it’s so acidic. But according to oral biologist Dr. Hyun (Michel) Koo from University of Rochester Medical Center, cranberry juice positively affects enamel. Apparently, the same traits in cranberry juice that help prevent urinary tract infections can inhibit bacteria growth on teeth. According to Koo, cranberry juice acts like Teflon® for teeth. So, it’s difficult for the cavity-causing bacteria to cling to tooth surfaces. Researchers also found that cranberry juice disrupts the formation of the building block of plaque, known as a glucan. But this, suggests Koo, is only true of the juice and not the whole fruit. Also, it’s important to note that high-sugar juices may not be effective and could contribute to cavities. So, stick to unsweetened cranberry juice, generally found in whole food and organic isles at the grocery store. Powerful antioxidants in cranberry juice, known as proanthocyanidins and flavonoids, have been shown to inhibit the growth of various cancer cells. In addition, cranberries possess anti-carcinogenic activities that also inhibit cancer cells. A Cornell University study found that cranberry extract actually killed off cancer cells within 24 hours when tested on human breast cancer cells. These results suggest that cranberry phytochemical extracts can suppress the spread of human breast cancer. That’s a pretty amazing reason to include cranberry juice in your diet — wouldn’t you say? Research shows that cranberry juice may increase your overall ability to remember. 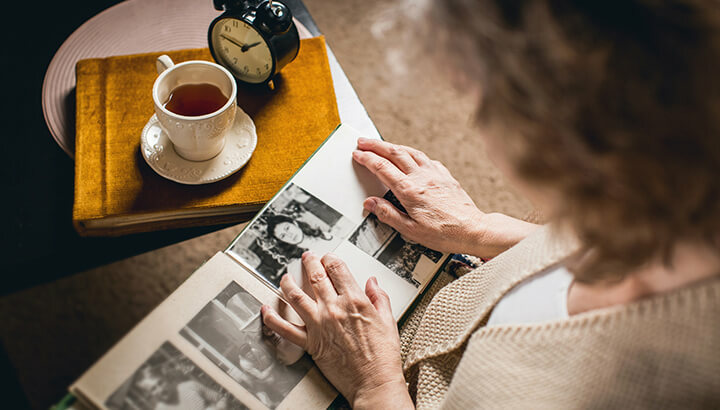 Apparently, flavonoids found in cranberry juice may be beneficial to cognitive health including attention, working memory and psychomotor processing speed. A study from the University of Florida found that drinking a glass of cranberry juice daily lessened colds and flu. Participants drank a low-calorie cranberry juice or a placebo beverage daily for 10 weeks. Researchers found that drinking cranberry juice modified the spread of T cells. These cells are located in the outer layer of skin and mucous membranes, serving as the first line of defense against infection. Cranberry juice may reduce the number of symptoms associated with a cold and flu. Thanks to polyphenols, these antioxidants protect our bodies against free radicals. Cranberries are known to have more antioxidants compared to other fruits, making then ideal for cold and flu season. For adults, the recommended dietary reference intake for vitamin C is 65 to 90 milligrams per day. One cup of unsweetened cranberry juice can provide you with 23.5 milligrams. Some juices are even fortified, supplying you with over 100 milligrams of vitamin C for just one cup. Apart from fighting cancer-causing free radicals, vitamin C is vital for immunity, mood and collagen production. H. pylori infection is a major cause of peptic ulcers and gastric cancer. A study by the Beijing Institute for Cancer Research set out to find whether cranberry juice would be effective in the suppression of H. pylori infection. One hundred and eighty-nine participants with H. pylori infection were randomly divided into two groups. One group drank two 250 milliliter boxes of cranberry juice daily. The balance of the group received a placebo drink. The study results were promising. After 90 days, 14 of the 97 participants who drank cranberry juice tested negative for H. pylori. Cranberry juice may help prevent kidney stones, suggests the University of Utah Health Care. Cranberry juice may eliminate calcium in your urine and decrease the pH of the urine. 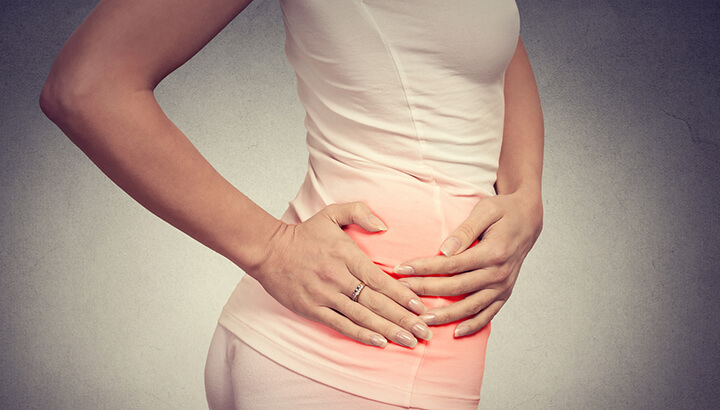 High levels of calcium in urine, as well as high PH or alkaline urine, have been linked to kidney stones. While this research is promising, it has not yet been substantiated through studies. Cranberries have a high concentration of antioxidants — vitamins C, B3 and B5. Researchers at Clemson University began studying cranberries for their anti-aging implications. Drinking cranberry juice every day not only enhances the turnover of cells but also shields them against environmental damage. Environmental free radicals are generally responsible for the formation of wrinkles, pigmentation and fine lines on the skin. Antioxidants in cranberry juice may combat those free radicals, thus reducing damage and slowing down aging. More research is needed. The absolute best cranberry juice is the one you can prepare yourself — at home. Fresh cranberries are much better than the cranberry-style cocktails, which are loaded with processed sugars. Frozen cranberries are a better choice when fresh are not available. 1. Wash and drain fresh or frozen red cranberries. 2. Add cranberries and water into a large pan. 4. Reduce heat to medium, continue to cook until berries burst. 5. Remove from the stove. Strain juice through a fine mesh strainer — lined with a cheesecloth — into another pan. 6. Add enough honey to taste, if desired. 7. Reheat juice until almost (but not quite) boiling. 8. Pour into a clean and sterilized jar. If making your own cranberry juice seems too daunting, then choose bottled organic, unsweetened cranberry juice. If you need a little sweetness, opt for raw honey or all-natural stevia. Enjoy! Hey Buddy!, I found this information for you: "Supercharge Your Heart And 10 Other Health Benefits Of Cranberry Juice". 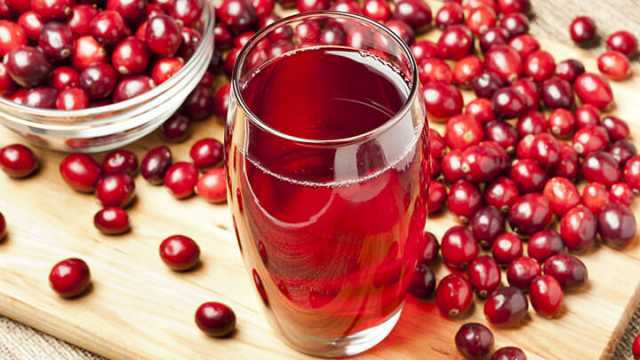 Here is the website link: https://www.thealternativedaily.com/health-benefits-of-cranberry-juice/. Thank you.